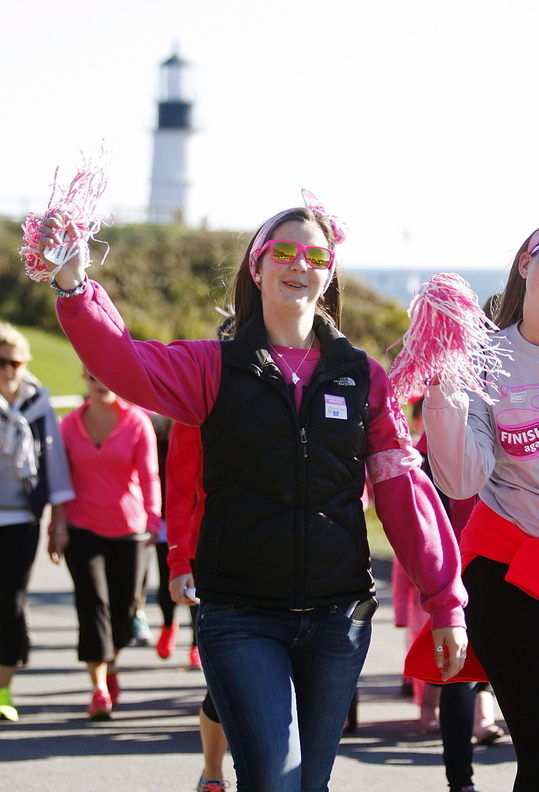 The annual Making Strides Against Breast Cancer of Greater Portland has grown so large it was moved from downtown Portland to roomier quarters at the Cape Elizabeth waterfront park. 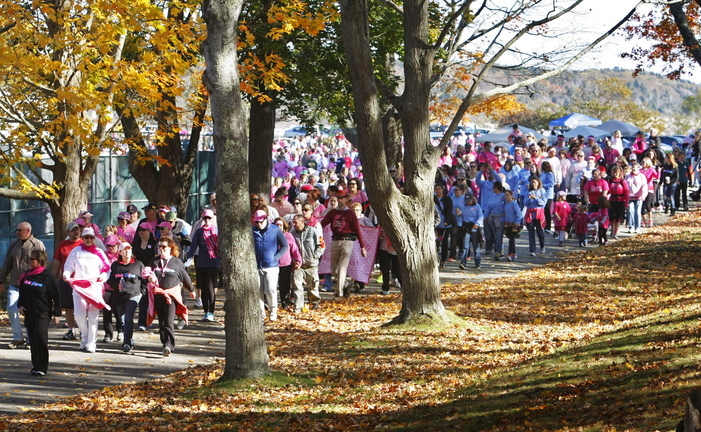 CAPE ELIZABETH — A sea of walkers dressed in pink, the signature color of breast cancer awareness, made its way slowly around the perimeter of Fort Williams Park on Sunday morning to support the effort to end the deadly disease. 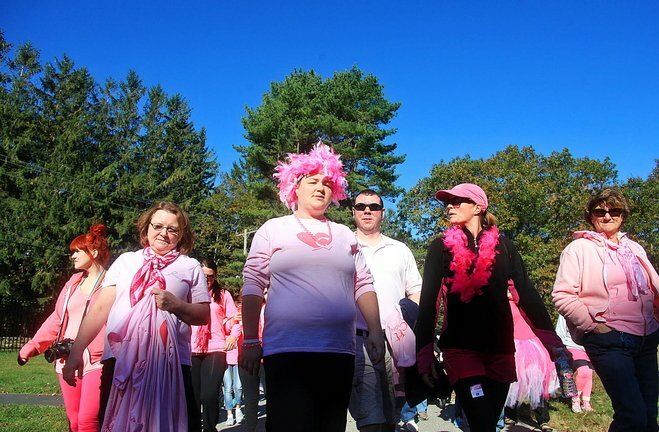 More than 1,500 breast cancer survivors, their family members and friends, and others joined the three-mile American Cancer Society Making Strides Against Breast Cancer of Greater Portland Walk, collectively raising more than $145,000. 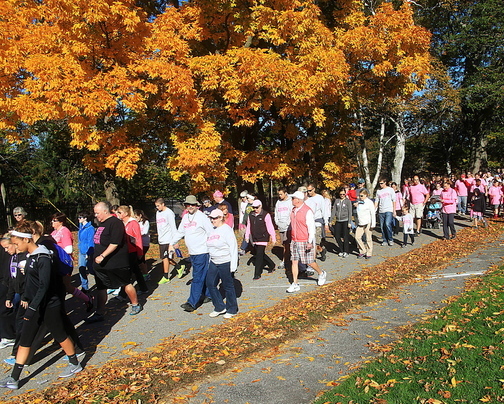 Organizers said it was the largest turnout ever for the 17th annual walk. 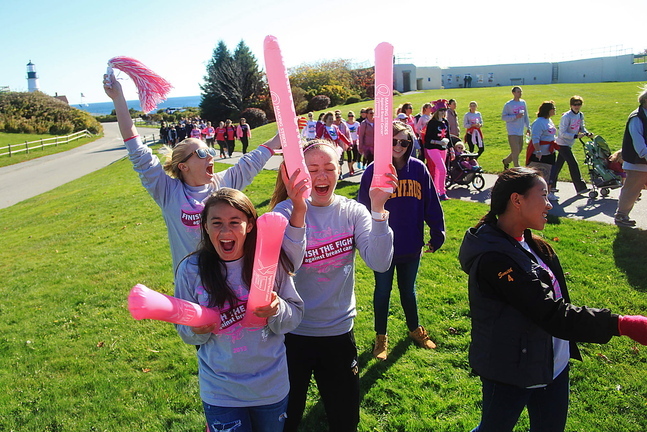 Cheverus High School students, from left, Hannah Tyson, Emily Turner, Kate Gordon, and Ally Smith join others in cheering on breast cancer survivors, family and friends. 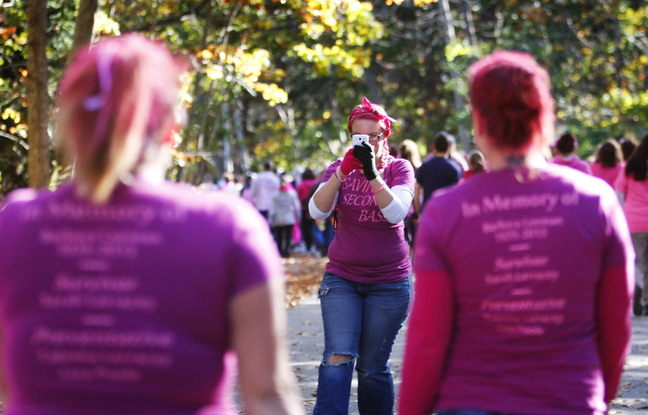 Meagan Morissette of Naples photographs members of “Saving Second Base” at the walk. Jill Brady/Staff Photographer: Tracy Treubig of Portland, center, who is fighting breast cancer and is also 29 weeks pregnant, walks with team "Pink and Positive," made up of family and friends, as they walk to support the fight against breast cancer Sunday, October 20, 2013 at Fort Williams Park in Cape Elizabeth. Jill Brady/Staff Photographer Chelsey Oliver of Sydney walks with her friend, Danielle Fossett, right, of Cumberland with their team "For the Love of Beryl," in honor of Danielle's mother, Beryl Fossett, who is a 4-year survivor of breast cancer Sunday, October 20, 2013 during the American Cancer Society walk to support the fight against breast cancer at Fort Williams Park in Cape Elizabeth. Jill Brady/Staff Photographer: Breast cancer survivors, family and friends join the American Cancer Society walk to support the fight against breast cancer Sunday at Fort Williams Park in Cape Elizabeth. In addition to the Fort Williams event, there were walks in three other Maine locations and about 300 places across the nation Sunday. 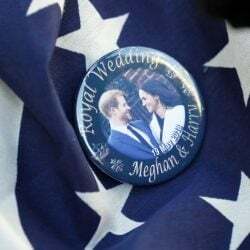 This year, organizers moved the event to Cape Elizabeth after years at Monument Square and downtown Portland. 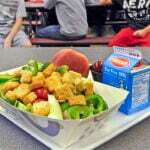 “We ran out of space,” said Susan Clifford, state director of communications for the American Cancer Society. Clifford said the original Portland-area walk was held at Fort Williams, so it made sense to bring the event back to the park. In the registration hour leading up to the walk, participants donned team T-shirts, readied their signs and danced to live music, forming long conga lines. Groups of walkers posed for photographs on the concrete bleachers. About 75 walkers registered as cancer survivors at a Maine Medical Center Cancer Institute booth, where they received special pink medals, sashes and pink walking sticks, if needed. Breast cancer survivor Jennifer Jacques of Portland, joined by a dozen family members and friends, said this was the fourth year she had taken part. 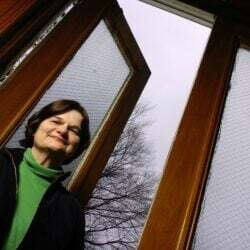 The first time, in 2010, was just four days before she underwent a double mastectomy. “This is very emotional. 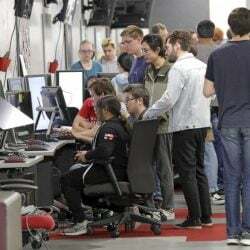 You can’t really explain it,” Jacques said. Others were walking in memory of departed friends. “We are doing this in memory of our friend Lisa Pedro of Portland, who passed away on Sept. 11, 2005,” said Laurie Kenny of Portland. 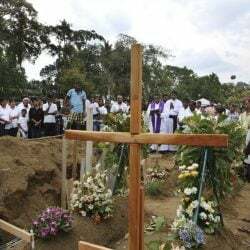 Chris Woods, another of Pedro’s friends, said they had taken part in the walk every year since her death, although numbers have dwindled as Pedro’s children grew older and left the area for college. The group has kept its original sign all this time, Woods said. Cristin Doughty of Saco, and her daughters, Amalia, 10, and Ava, 15 months and in a back pack, wore their hair, tinted pink, in matching pigtails. This was the second year they joined the walk. Doughty said she has lost friends to breast cancer. 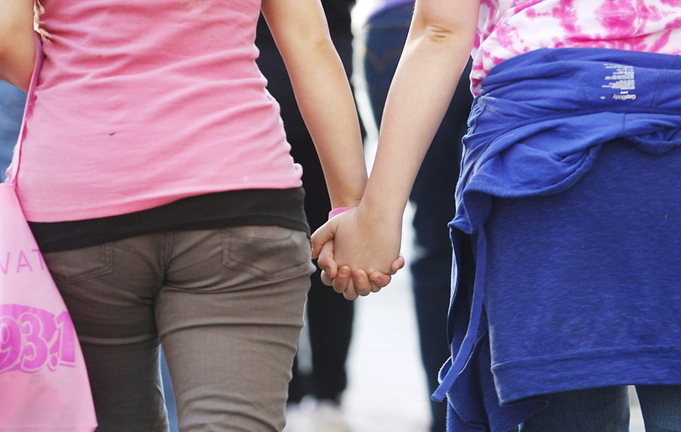 “We are hoping if we keep walking they won’t have to deal with it when they are older,” Doughty said of her daughters. Nationally, one in eight women, or about 12 percent, will develop invasive breast cancer during her lifetime. 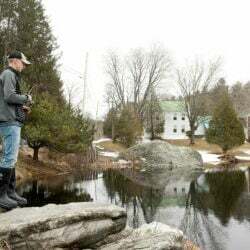 In Maine, about 1,100 women are diagnosed with breast cancer and 194 die of the disease annually, according to National Cancer Institute statistics.